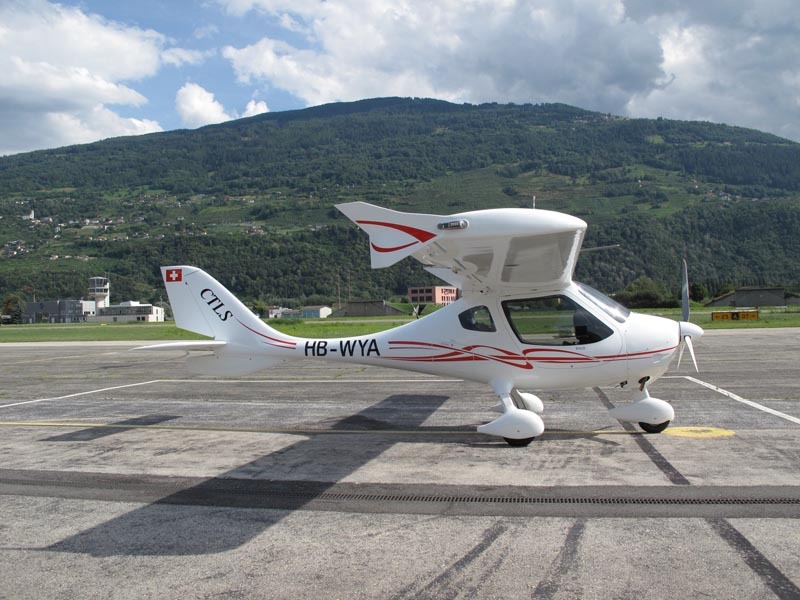 We have chosen the CTLS from Flight Design for our flight, what a nice tool ! 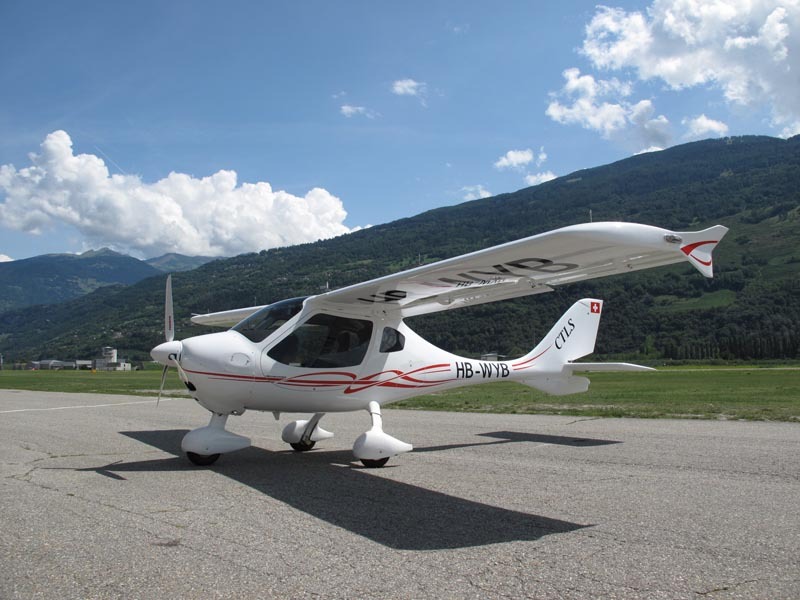 The CTLS is a very light aircraft built, in different variants, at more than 1’300 exemplars since 1997, by German company Flight Design. It is entirely made from composite materials, equipped with a Rotax 100 horsepower engine and a ballistic parachute recovery system. The CTSW, its predecessor, has obtained Swiss Ecolight certification in December 2006.
up to 6 times less polluted emissions ! 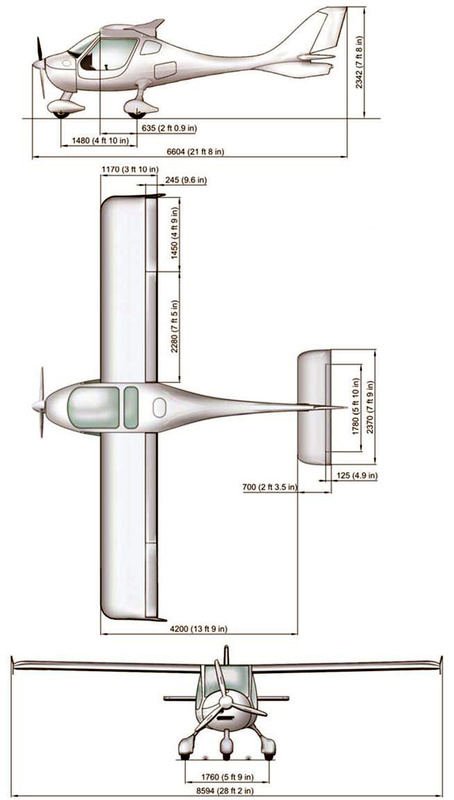 For our journey, it will be equipped with additional fuel tanks, supplemental equipment for navigation and communication as well as survival equipment needed for the areas overflown. You are the one that keeps my feet on the ground when my head is too often in the air. Céline, my aeroplane has your name because I would like you to share this great adventure with me and discover our beautiful planet from above. On earth I am, in the air I live. Your Dady. A Dreamcatcher is a handmade object based on a willow hoop, on which is woven a loose net decorated with feathers and beads. In the American Indian culture, the Dreamcatcher is believed to protect his owner from bad dreams. Good dreams pass through the center hole to the sleeping person while bad dreams are trapped in the net, where they perish in the light of dawn.